The best book selection for kid to learn Chinese. 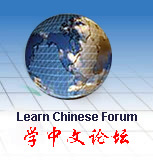 Playing and speaking Chinese, learning Chinese characters and Chinese culture at the same time. All the books list below are mandarin Chinese with simplified character.